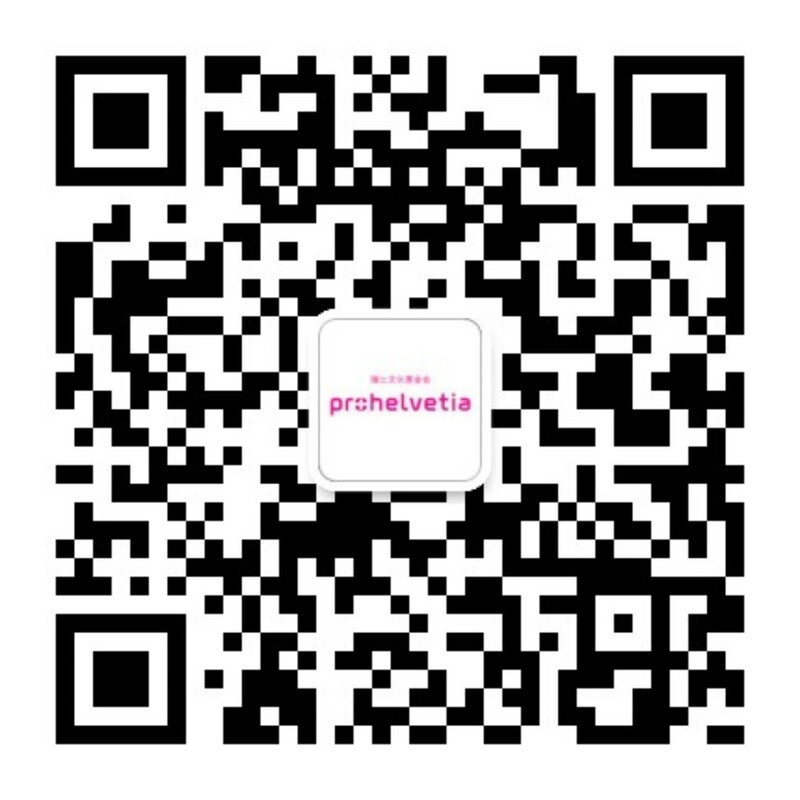 Ophelia Huang Jiadai is invited by Pro Helvetia Shanghai to research at Swiss Dance Days. From February 6 to 9, 2019 in Lausanne, the 10th Swiss Dance Days will showcase the winning performances selected by the jury from over 150 entries. The programme offers a snapshot of the trends that are currently inspiring Swiss choreographers and dancers. Ophelia is a performance maker and theatre professional in Shanghai. With a background in language and performance studies, she worked in arts journalism, translation and arts management. She curated Forest Fringe in China (2015) in Beijing, Shanghai and Guangzhou and currently works for Shanghai Drama Arts Center in charge of international projects and ACT Shanghai International Theatre Festival. Her solo and collaborative projects had been presented in festivals such as Forest Fringe(UK), Dadao Live Art Festival (China), and on various stages in China, UK and Serbia. 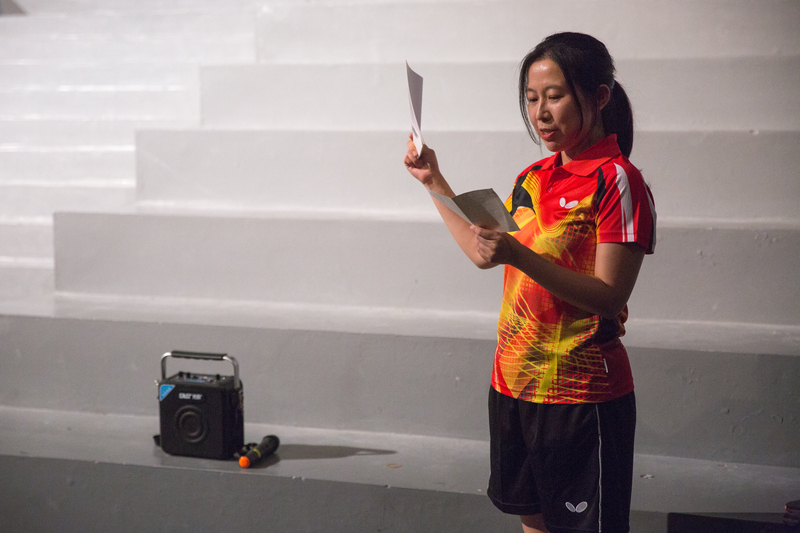 In 2016 and 2018, she has participated in the Staging Alterity performance festival initiated by Pro Helvetia Shanghai.